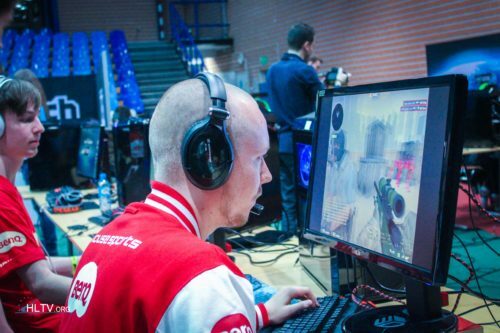 Virtus.pro have announced that they have completed the signing of Arek "Vegi" Nawojski from PACT. The 18-year-old joins Virtus.pro on a permanent basis after playing for the team as a stand-in in online tournaments and at Charleroi Esports, where they went out last of their group after losing to GamerLegion and G2. 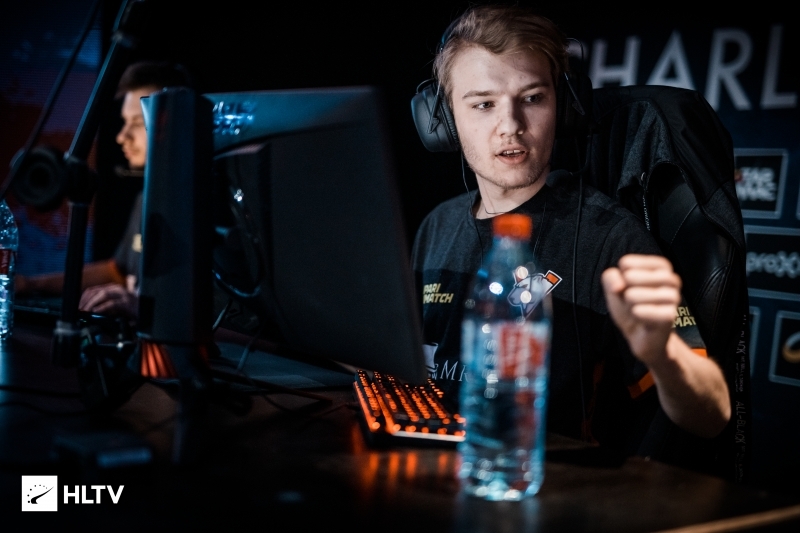 He will step into the shoes of Mateusz "TOAO" Zawistowski, who was benched by the team at the end of March just four months after being signed from AGO, with Janusz "Snax" Pogorzelski taking over as in-game leader. In a statement, Virtus.pro General Manager Roman Dvoryanki thanked TOAO for his time with the team, hinting that the player has been allowed to search for a new challenge. Vegi burst onto the competitive scene with Off-Mode Black, with whom he attended his first LAN event on record, the Polish Cup Cybersport, in Poznan, in late 2017. He went on to join PACT, helping the team to win LanTrek 2019, last month, after beating SJ in the final. "We are continuing the search for talents capable of returning our CS:GO roster to an acceptable level," Dvoryanki said. "Despite his young age, Vegi has already proved himself as a promising player and a competent teammate. We expect Arek to bolster the team in every way." 🐻 Vegi to replace @TOAOgg in CS:GO squad. now VP has five veggies on their team. total garbage team! Lol, whenever I get dissapointed about the state of Swedish CS (which is still good altho not as dominant as earlier) I think of the PL scene. VeryGood! Wracamy do tier 1! ORŁY BIAŁE! AUUUU! ok, it's 17 days after Prima Aprilis, still don't get this. Dv1 won't sell him, because they need him, and he don't want to waste his career in VP. still only 4th best team in poland..
Vegi is a good hope and definitely the future of the polish scene, skilled, young and smart player. Even if players like pasha or Snax were impressive before, they are outdated and now it's time for an update of VP. he's good tbh, but Snax & byali, god... They blow! Great addition to the 3rd best polish team! GL! best job in the world playing in VP roster you don`t practice you just travel around the world visiting all the tier 3-4 events still cant compete on a high lvl past 2 years :D and building line up with unmotivated players very good management.Same as Na`Vi @ dota 2 past 4 years. Well, hope atleast he'll do something good to the team. They will never achieve anything without a proper IGL. What a waste of resources. taz, pasha and neo had more achivements than whole brazilian scene together. Amazing. Which means they had winning mentality in the past. What were they achieving when they disbanded? what are acheiving VP now? It is such a big difference when you compare how devils.one played Nuke yesterday and how VP plays it. VP can win only if everyone perform well individually but the teamwork is not there. They die one by one for nothing. In devils.one there is usually a refrag and they have much better coordination. Snax loose style will not get VP anywhere.